Really, it was only a matter of time before this happened—Hollywood is now rising to the possibilities offered by a future of self-driving cars, which has been brought to the fore at the Los Angeles Auto Show this week. If it has its way, the entertainment industry would like it if, while you are on the way to your destination in your self-driving car, you would consume a number of products, including movies, TV shows, or video games. 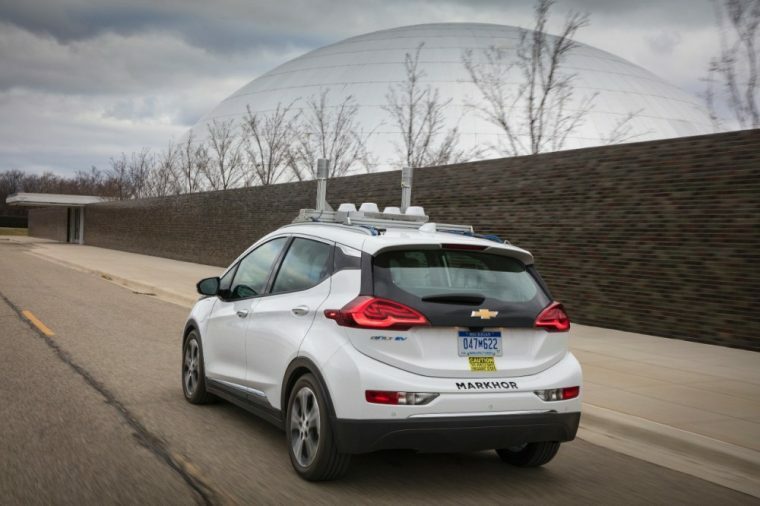 The idea, which has come to the attention of those like Thomas Gewecke, chief digital officer for Warner Bros, is that when self-driving cars start taking over the controls on the road (like GM wants to start doing in the next two years), that time previously spent paying attention to, say, the road or other cars, will now be spent on something else. One of the companies looking into this newly available time is Intel, which announced a joint program with Warner Bros. studio to create a concept of self-driving car entertainment, with the idea that it wouldn’t just be turning the car into a highly mobile TV set. Instead, Intel is looking to add elements like augmented reality to what can be seen out the car window, showing images like giant monsters flying over the cityscape. As self-driving vehicles become more and more widespread, we can probably expect the battle for your attention during these newly available downtimes to be fierce.